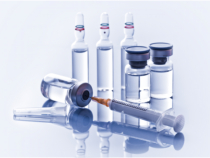 Boro Hall Pharmacy only makes use of trusted vaccines from reliable manufacturers. We administer vaccinations right at our pharmacy. Feel free to drop by. Whether you need pre-travel vaccination or immunity boosters, Boro Hall Pharmacy is at your service.